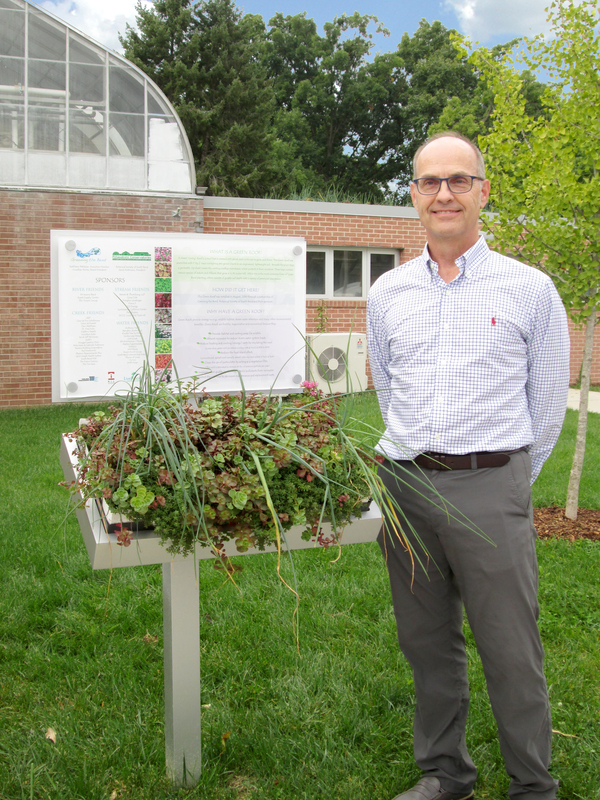 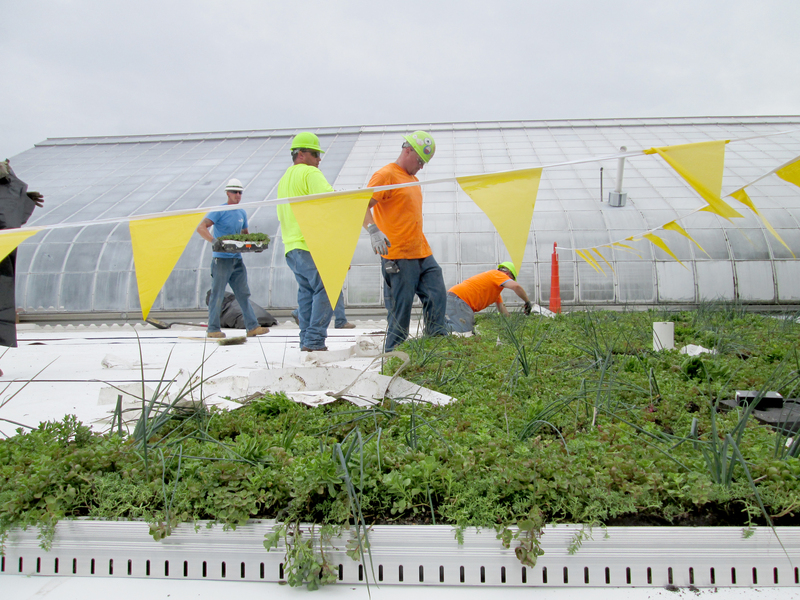 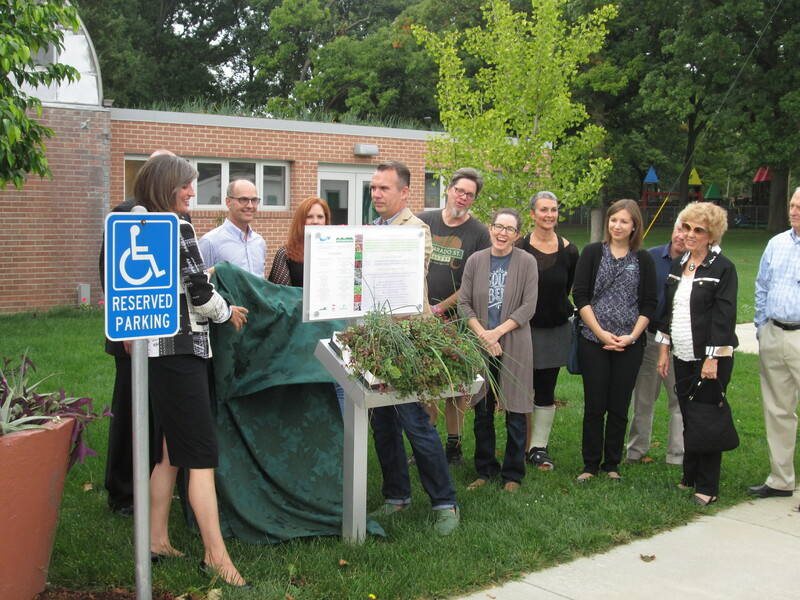 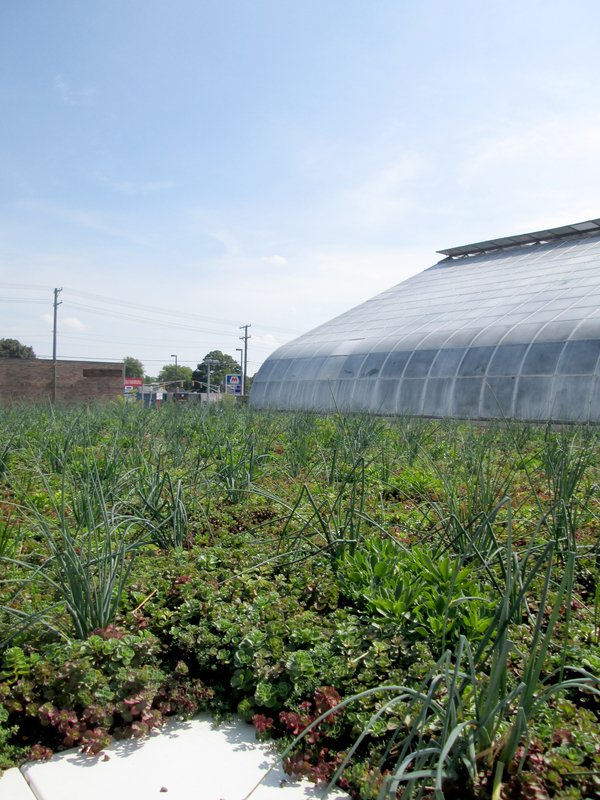 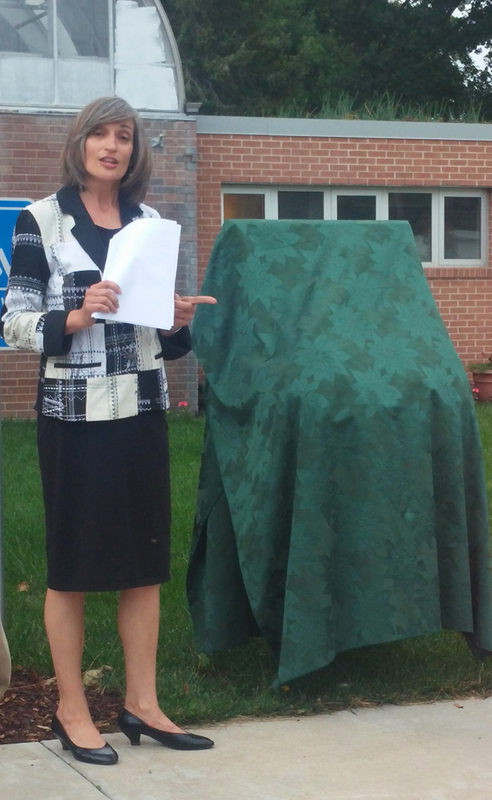 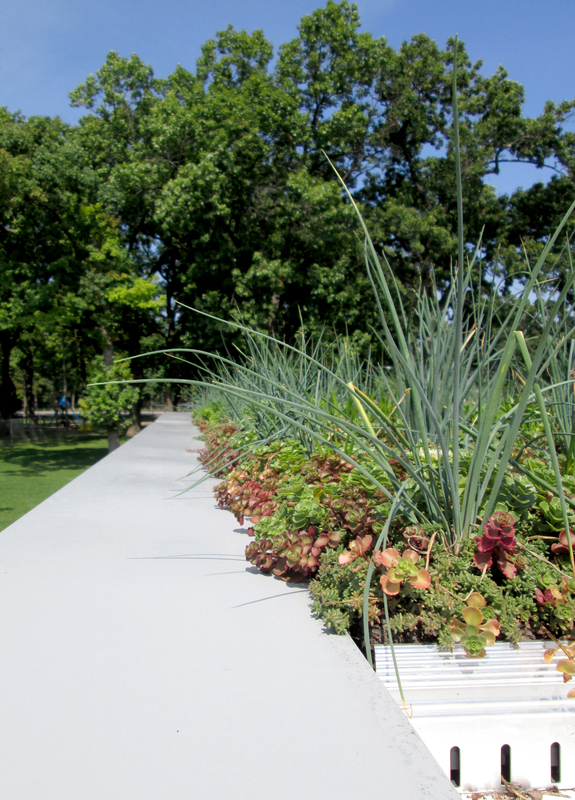 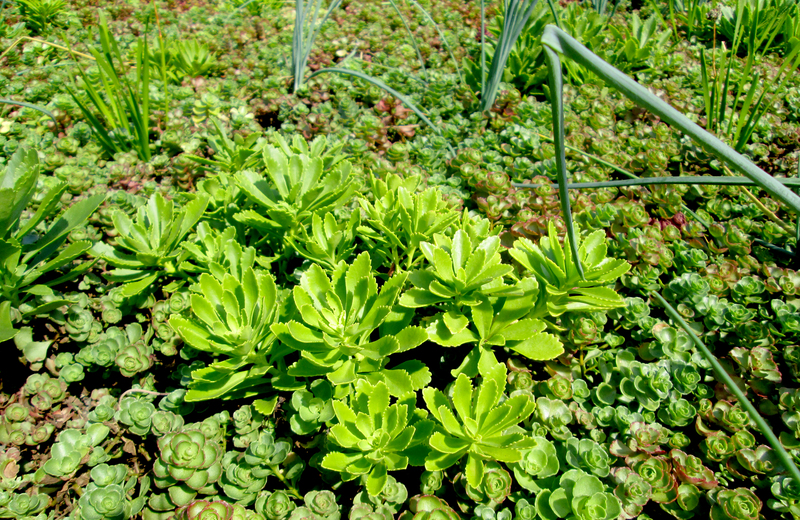 This is a collaborative project between local non-profit, Greening the Bend, and the Botanical Society of South Bend, to create a “Green Roof” of living plants on the top of the Existing Potawatomi Botanical Conservatory. 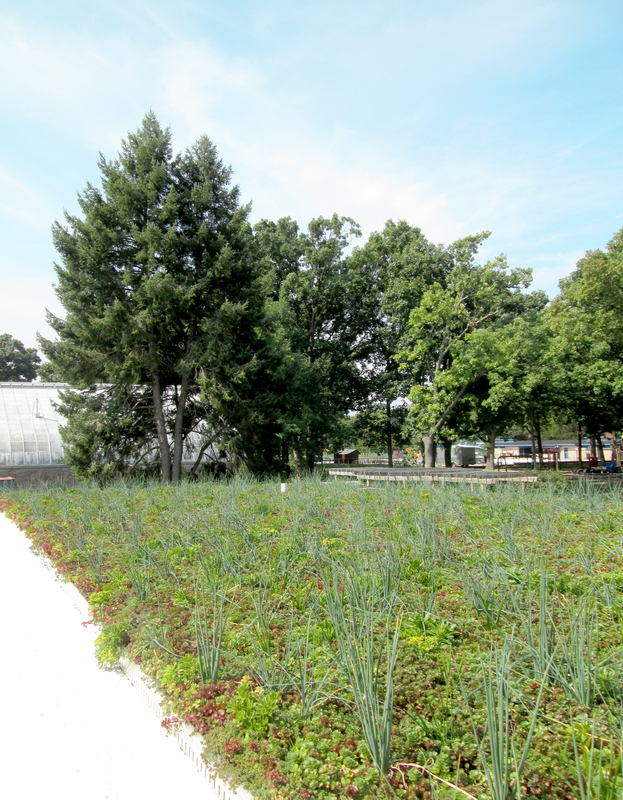 Coordinating with Live Roof and Midland Engineering, Kil Architecture and Planning provided the initial design of the green roof. 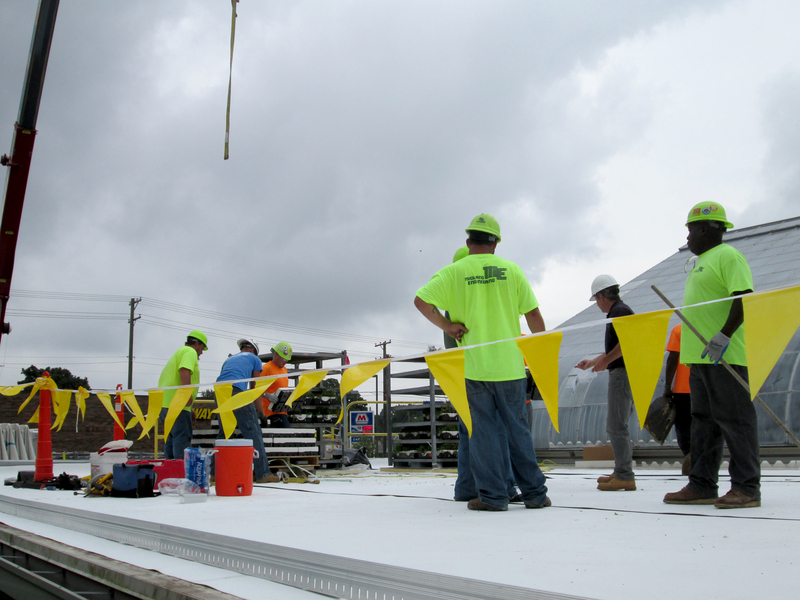 The final assembly of the green roof took place early morning on August 15th, 2016.